It’s no secret that I love the subscription boxes that are all the rage now! I’ve always loved samples of anything and the idea of getting samples of a specific type that you’re interested in is brilliant! The Little Cleaning Box is a totally green, totally clean membership box. I’ve also mentioned before that ever since having kids I’ve been slowly switching over to green cleaners and detergents for the sake of my kiddos. The only problem is trying to find green cleaners that work as well as their non-green counterparts do! I’m one who is not willing to sacrifice effectiveness for “green-ness”. Being able to try a bunch of different samples means that I can give everything the “real life test” for myself before spending a bunch of money on a green cleaner that I might not like-and if I find one I love I’ll know what to stock up on! As you can see my little box came chock full of great sample to try out! The samples were Modern Mermaid All Purpose and Glass Cleaner, Mrs. Meyers Dish Soap, Grab Green Laundry Detergent, and Skoy Cloth. I’d seen a lot about Mrs. Meyer’s lately and was excited to try it out for myself-I love that they included a sample of each kind! My favorite product so far has been the Grab Green Laundry Detergent. Since I have to be especially careful and green with our detergent because of the kid’s eczema this product was perfect for us and did a great job! Would you like your own little box of green goodness every 90 days? You can get it for just $10 a box! 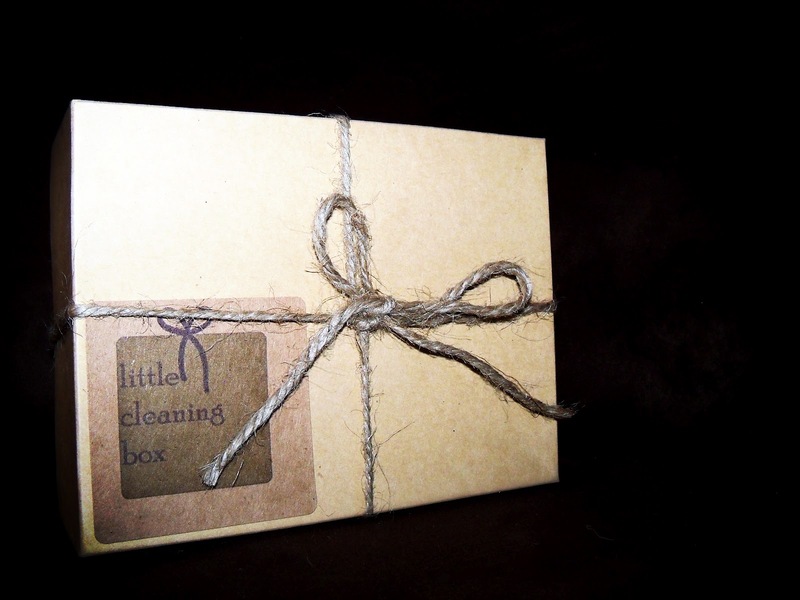 Sign up on the Little Cleaning Box Website and be sure to follow along on Facebook as well!